The Hurricanes and Spartans, two of Ireland's top baseball clubs, at the O'Malley field. Peter’s father, Walter Francis O'Malley (October 9, 1903 – August 9, 1979) was an American sports executive who owned the Brooklyn/Los Angeles Dodgers team in Major League Baseball from 1950 to 1979. Calling him a baseball executive, however, is not paying him anything close to his full due, he is a Dodgers legend. The Dodgers were initially successful under O'Malley's leadership, winning National League pennants in 1952, 1953, 1955, and 1956. In 1958 he brought major league baseball to the West Coast, moving the Dodgers from Brooklyn to Los Angeles. They remained successful on the field, winning the World Series in 1959, 1963, and 1965. 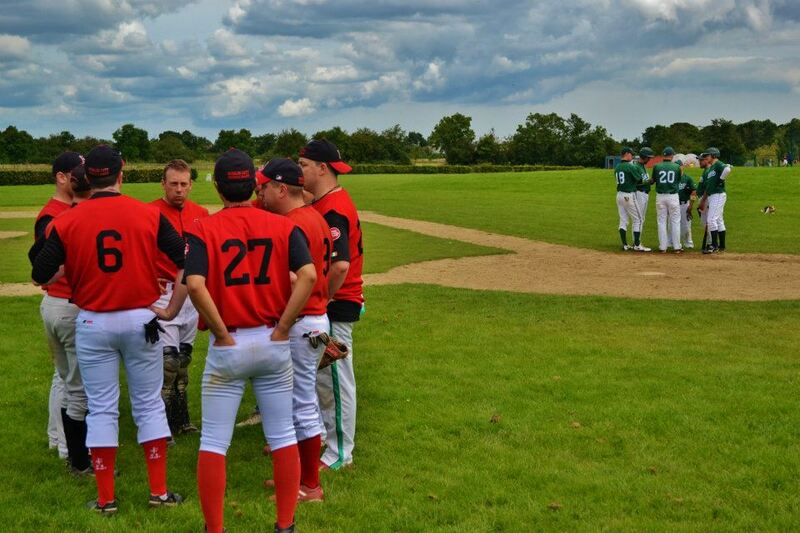 The fields are not only the logistical home of baseball in Ireland, they are the spiritual home of same also. Since their constructions in 1998 thousands of moments and memories have been born at that field, quite literally hundreds of great games of baseball have been played there. It is safe to say that people’s lives have been elevated by those fields, and most people who have played ball in Ireland owe a great debt to the generosity of Peter O’Malley and his family.